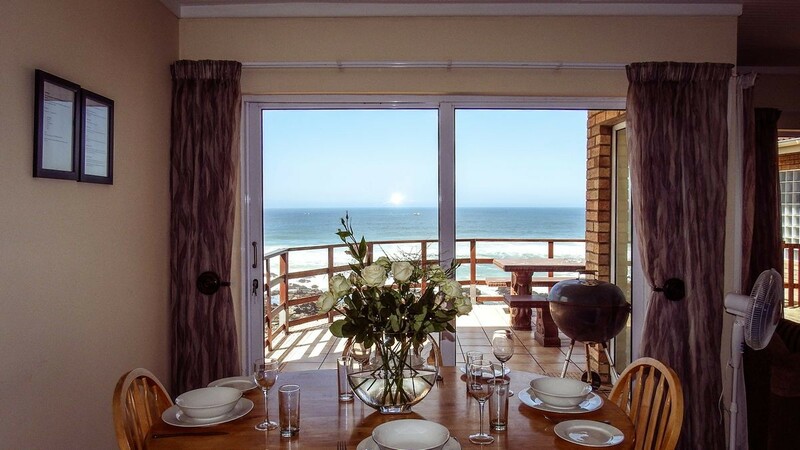 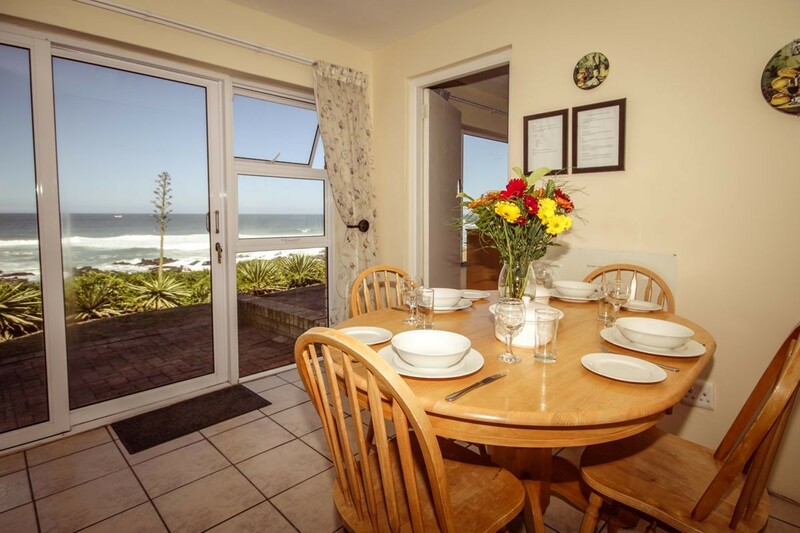 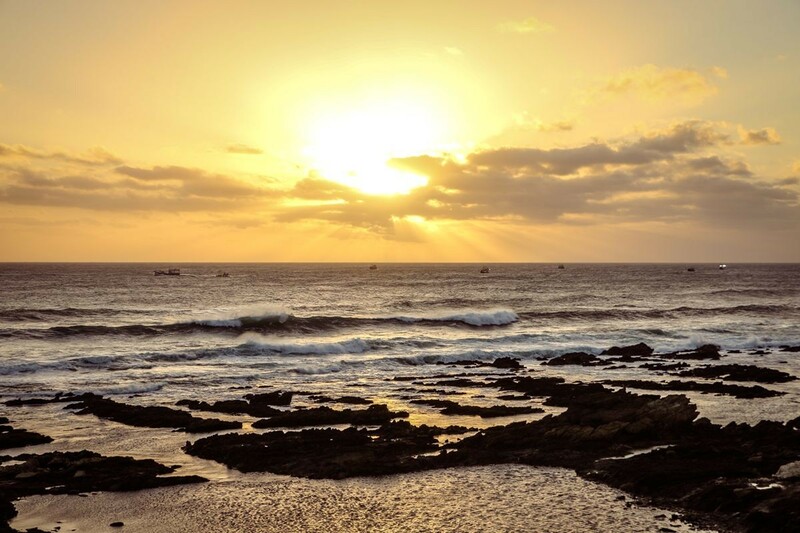 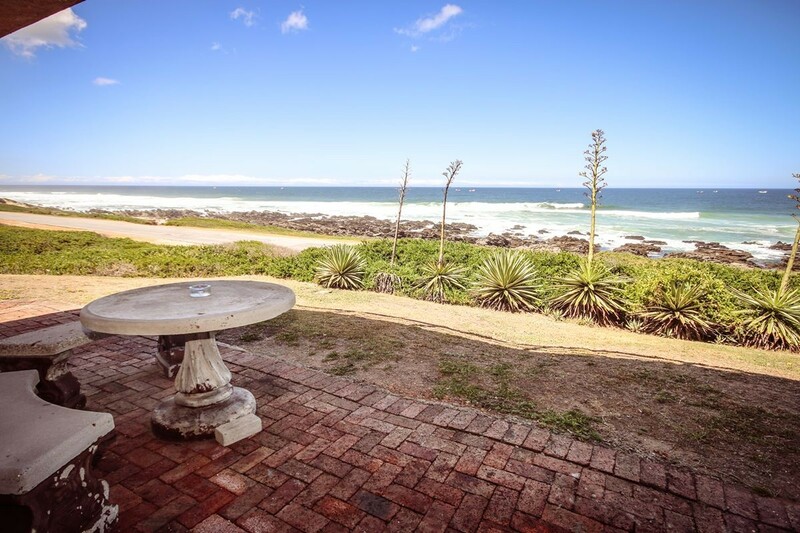 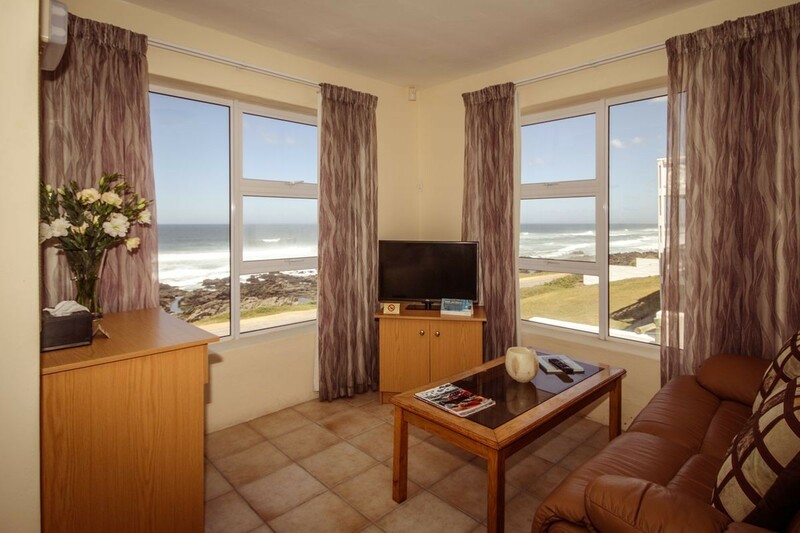 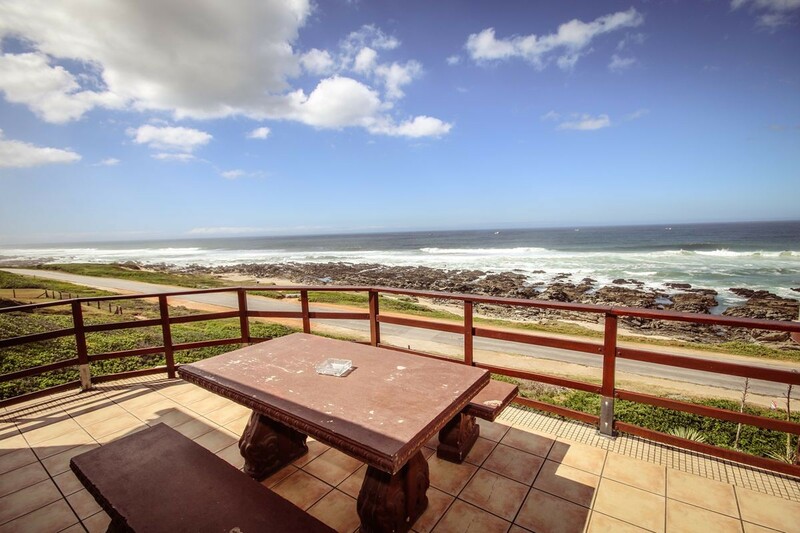 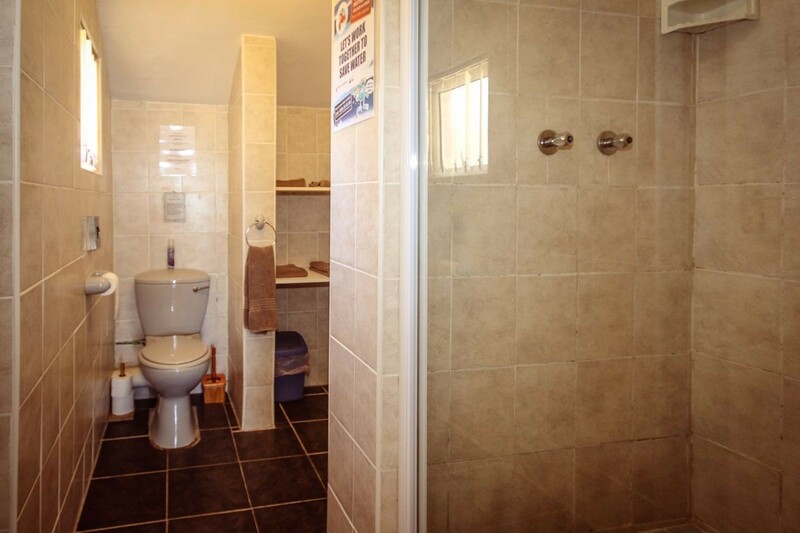 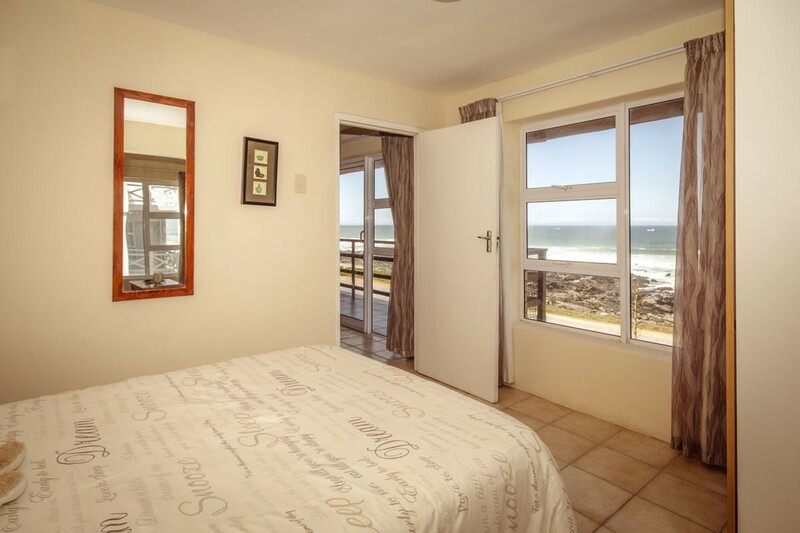 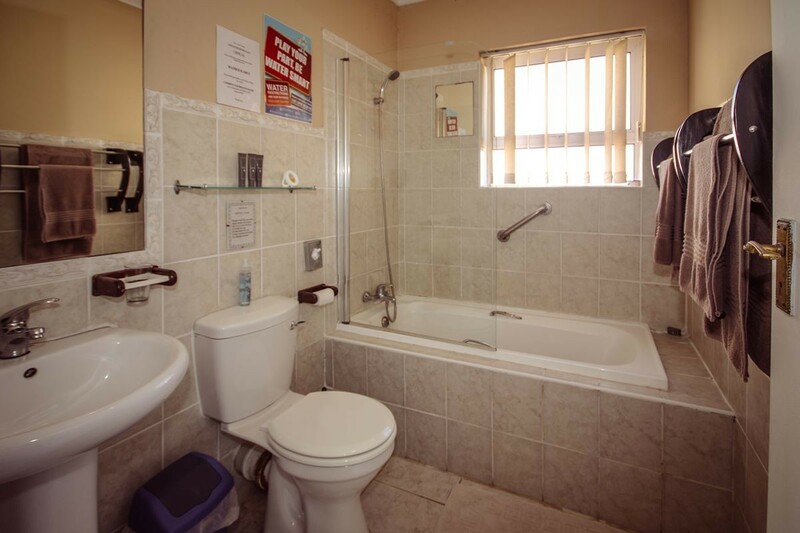 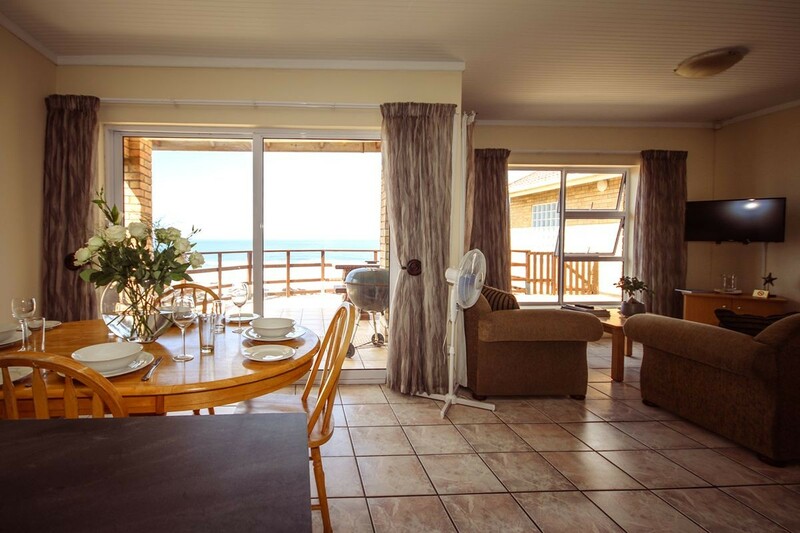 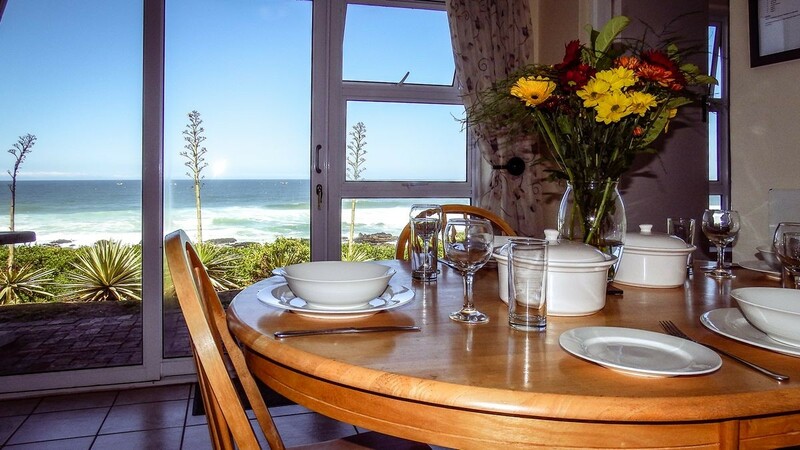 If you are visiting Port Elizabeth for pleasure or business then Dolphins View Guest House is the perfect place to spend your stay and wake up to the sound of the sea and panoramic views of the ocean. 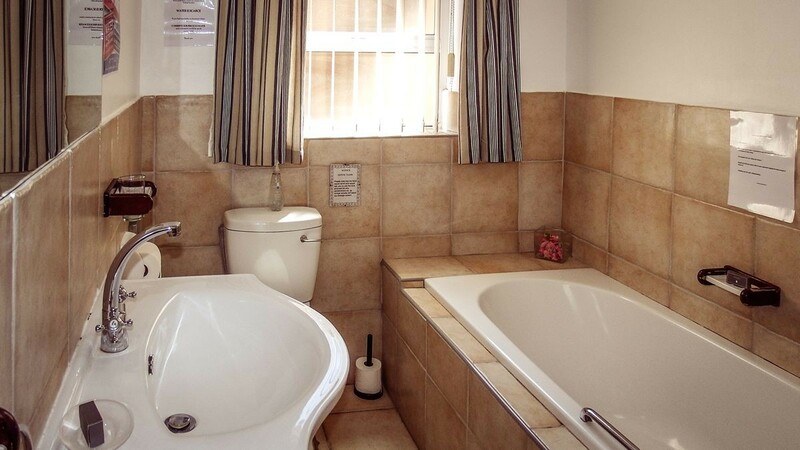 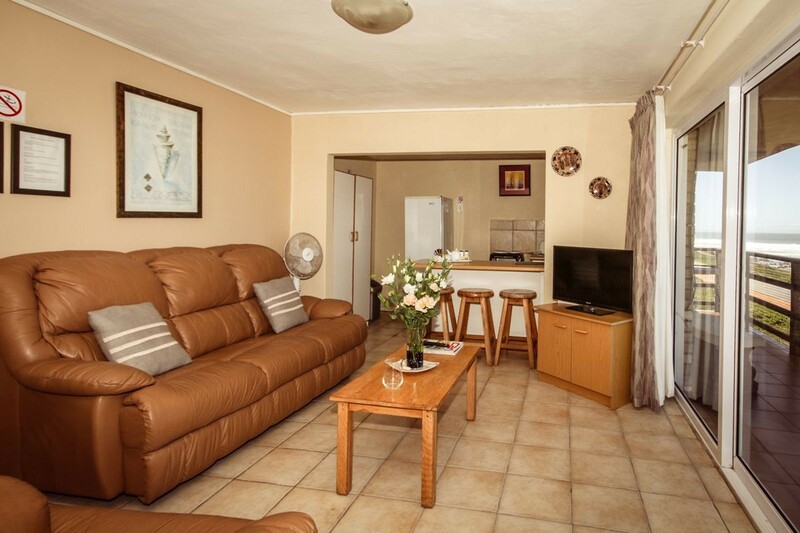 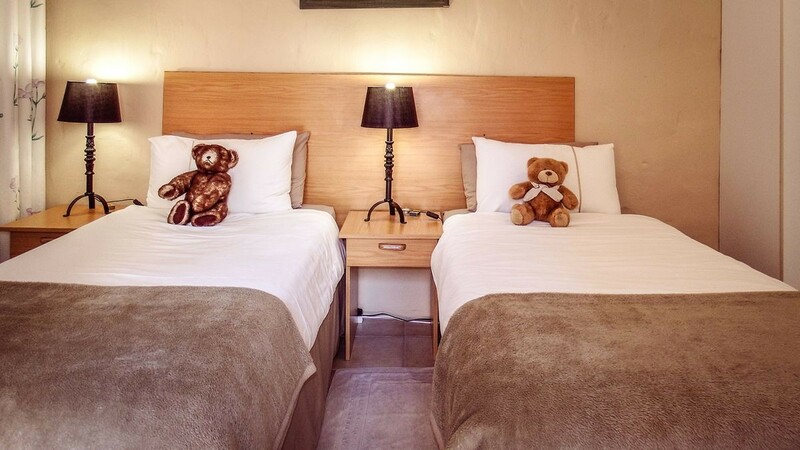 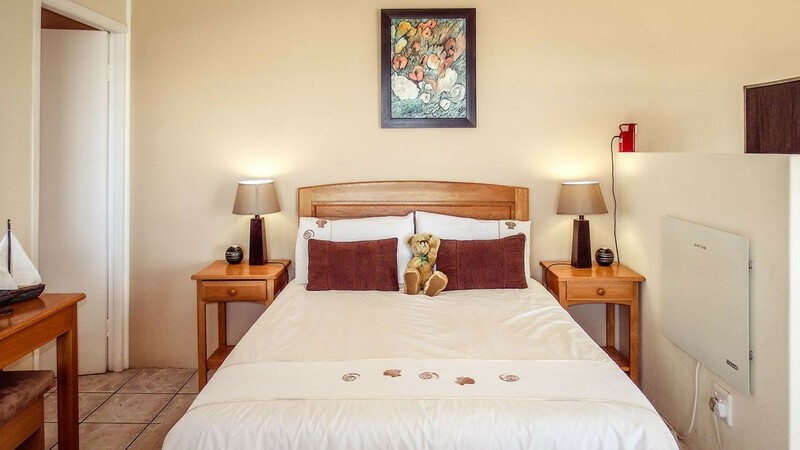 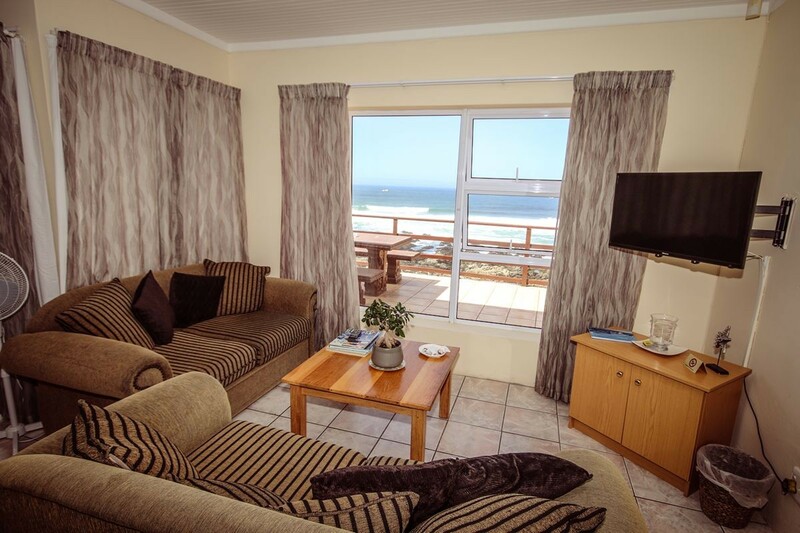 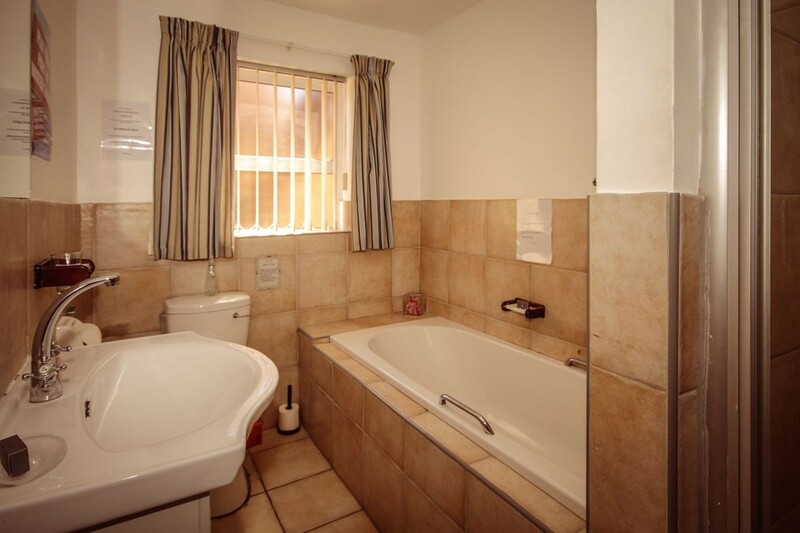 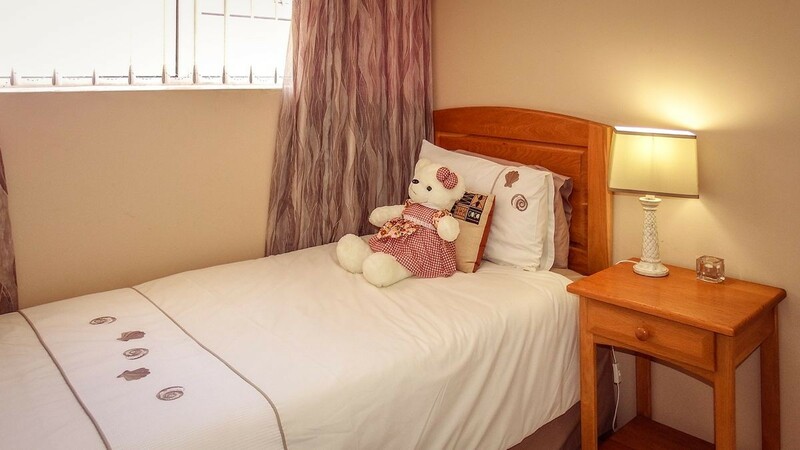 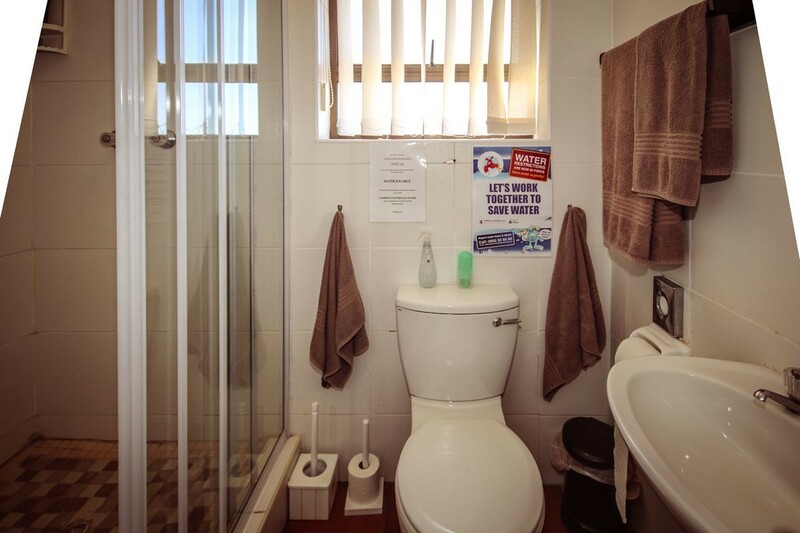 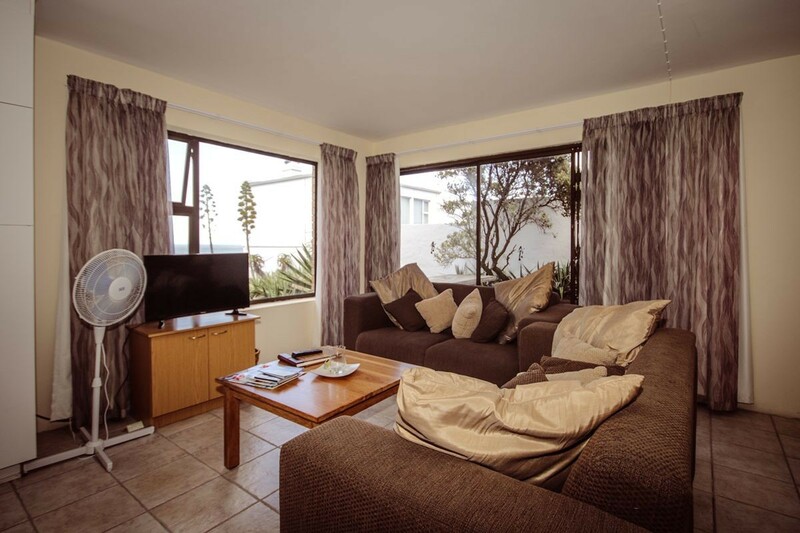 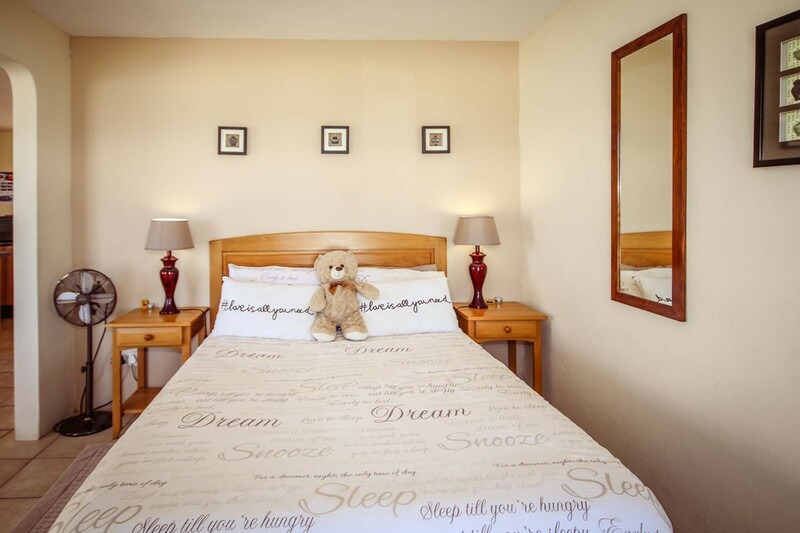 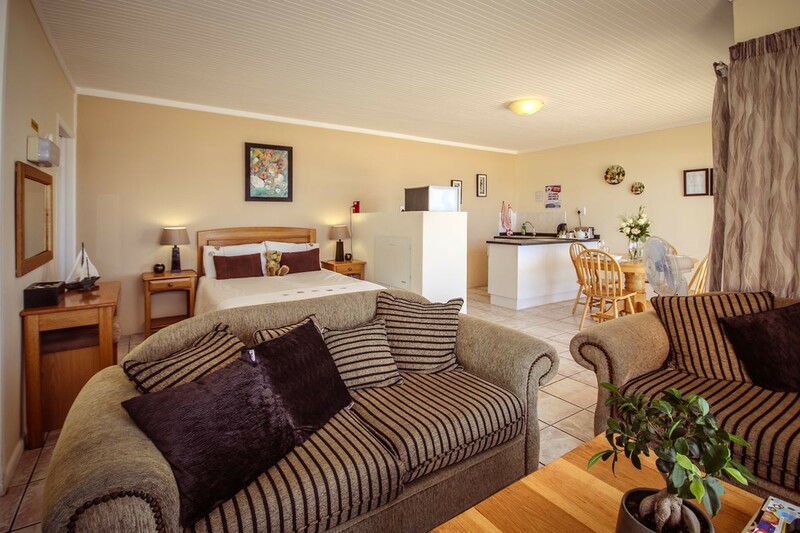 Dolphins View Guest House has five upmarket self catering suites of various sizes and layouts, all spacious, tastefully decorated and with quality furnishings and fittings. 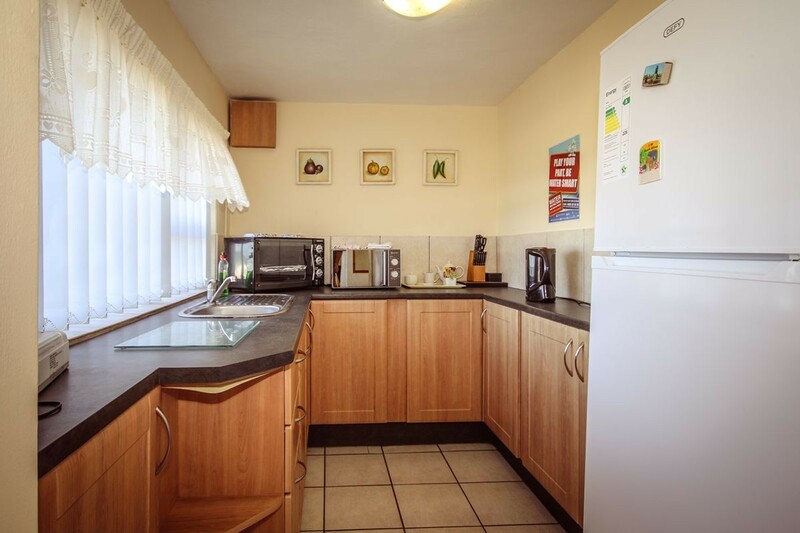 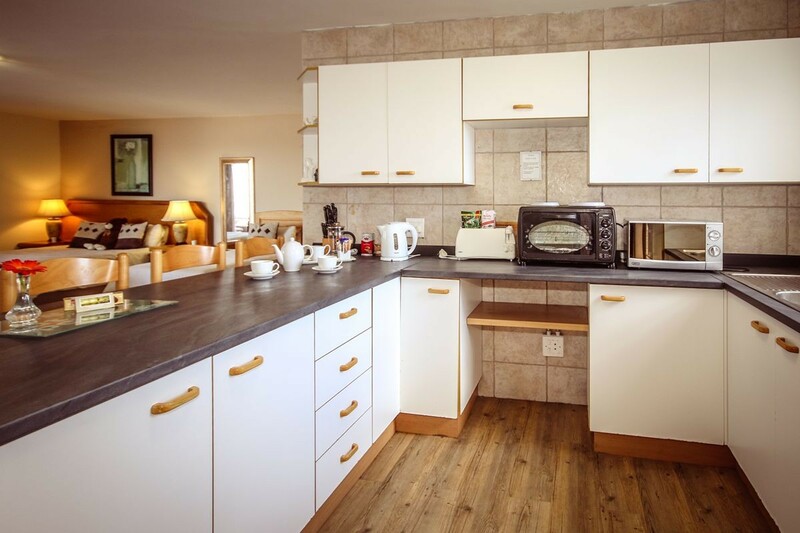 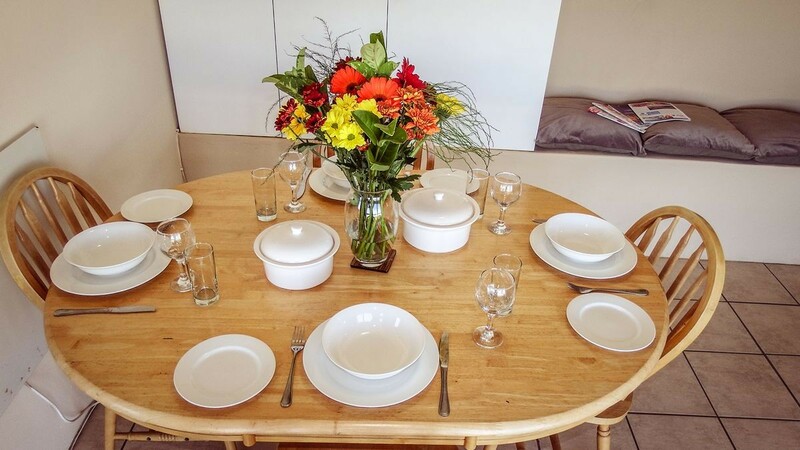 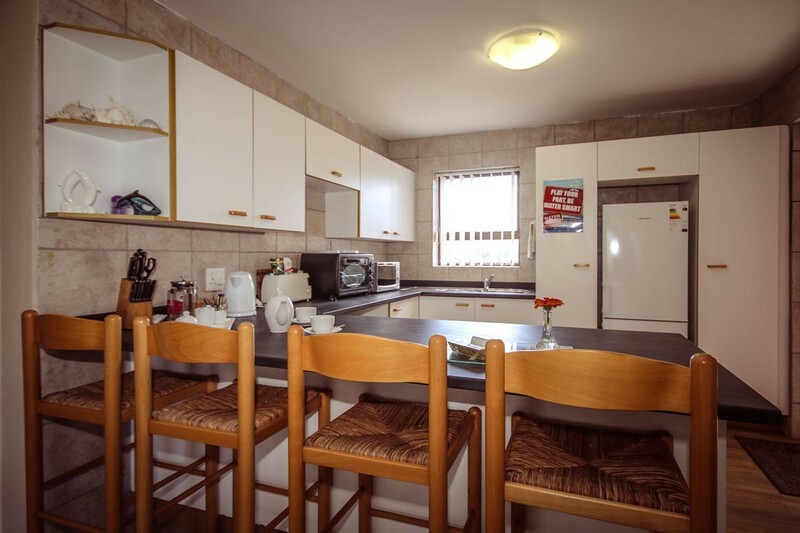 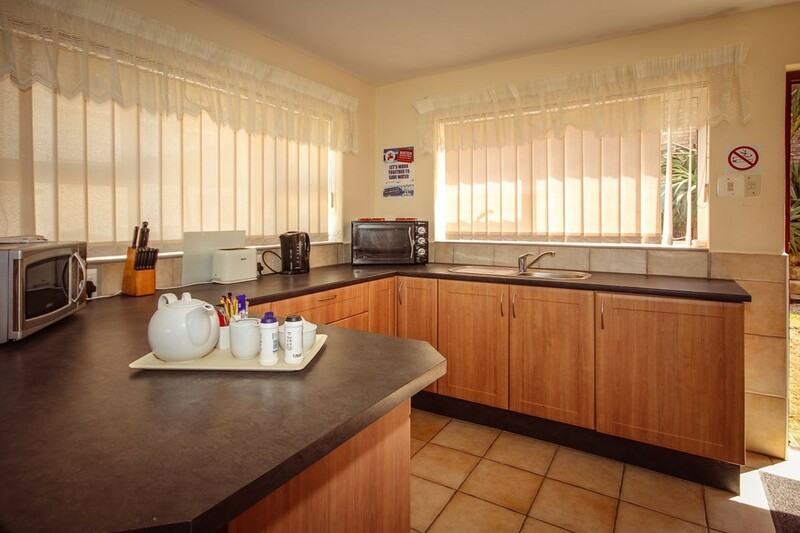 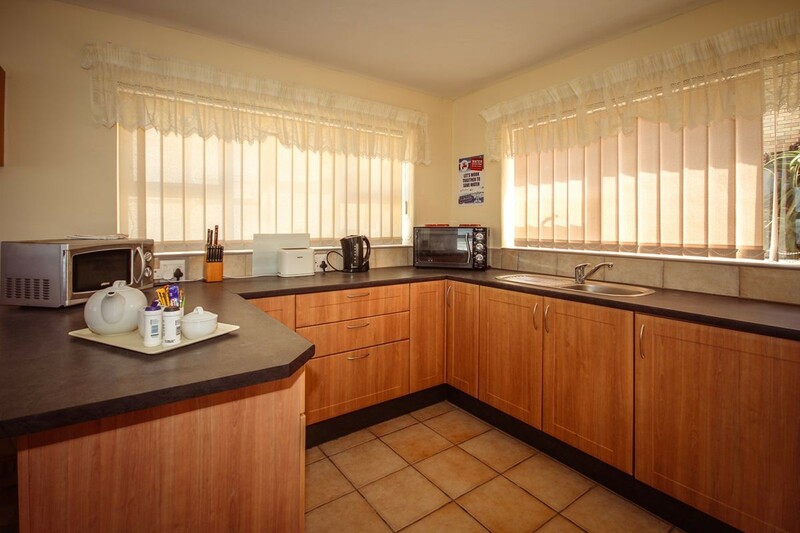 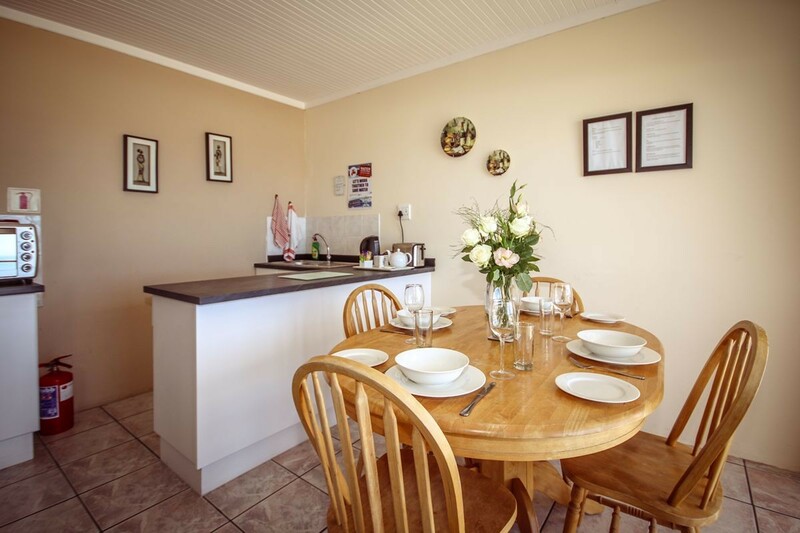 Each self catering unit has a kitchenette with a two plate stove and small oven, a microwave and fridge-freezer together with quality crockery and cutlery. 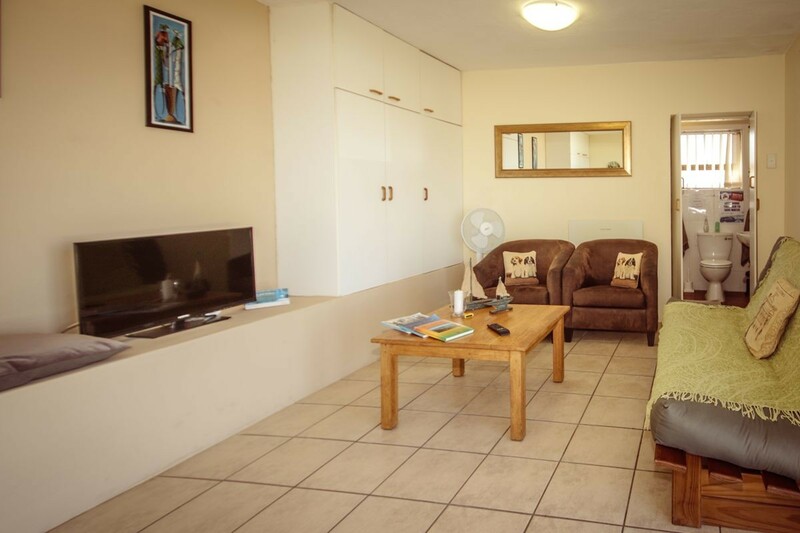 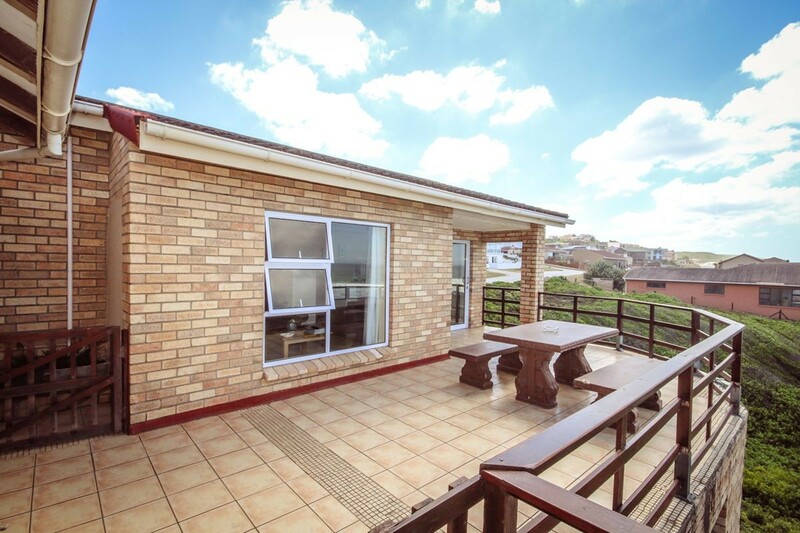 Most units have a private balcony with garden furniture and a barbecue facility. 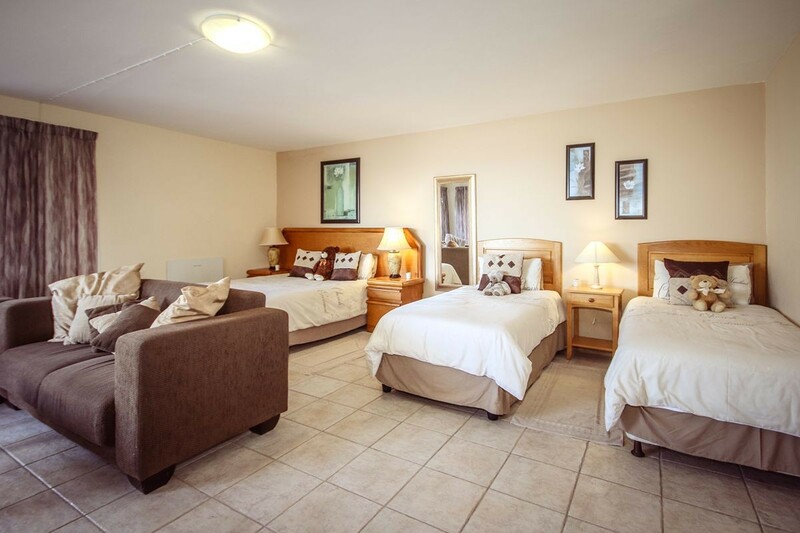 All suites have private access and undercover parking is available. 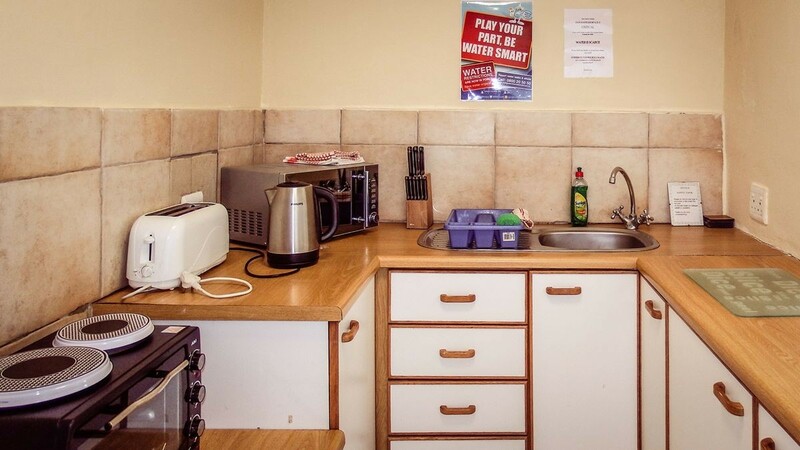 MEALS CAN ALSO BE SERVED ON REQUEST (WITH NOTICE). 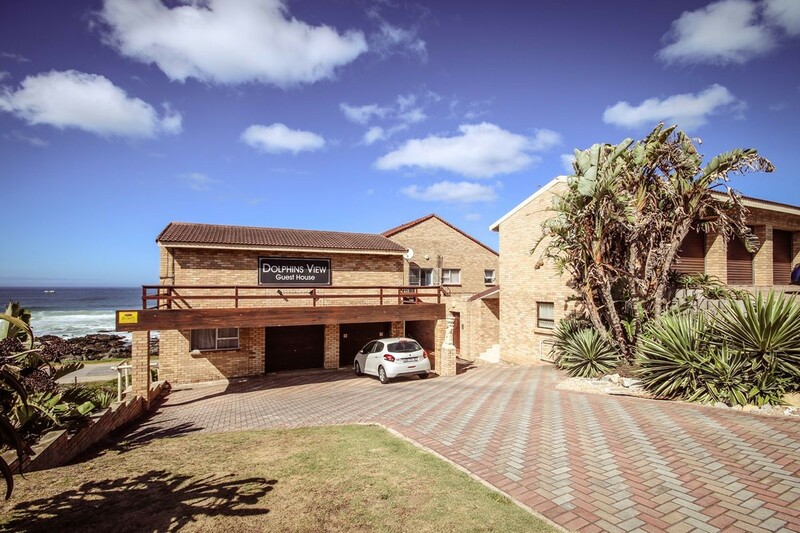 Take Seaview Road (M9) and when you are in Seaview turn left at the Spar into Elizabeth Road. 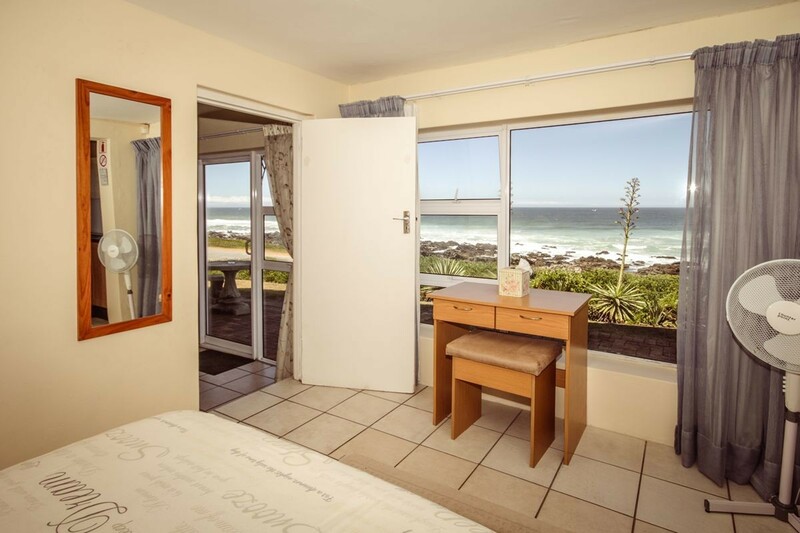 When you reach Beachview take the first right and then left into Seestrand Way. 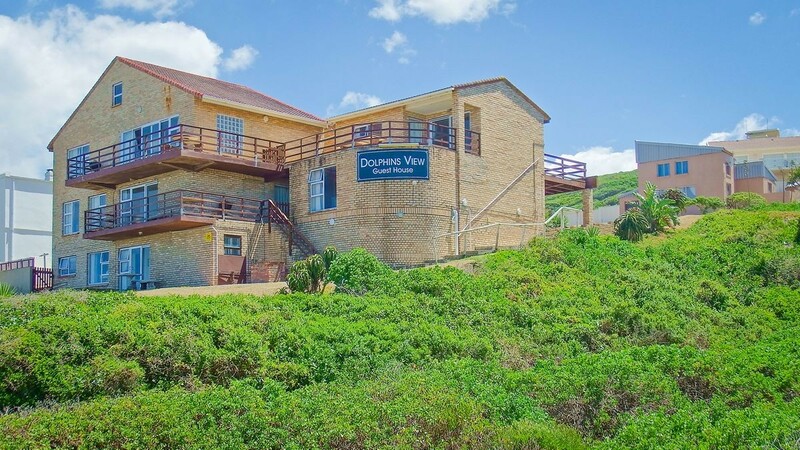 Dolphins View Guest House is at number 4 on your left. 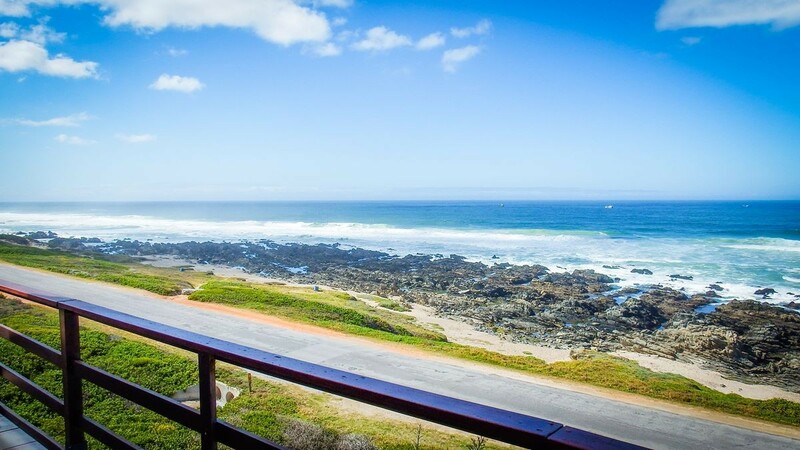 Take the Greenbushes/Seaview offramp and turn south towards Seaview. 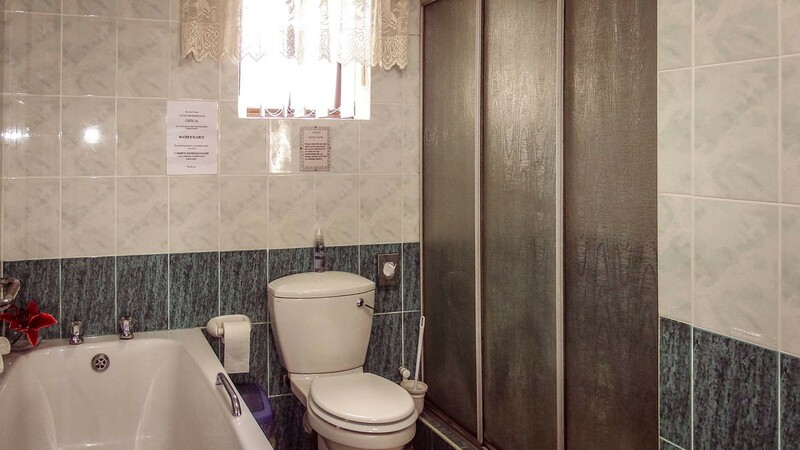 When you reach Seaview turn right at the Spar into Elizabeth Road. 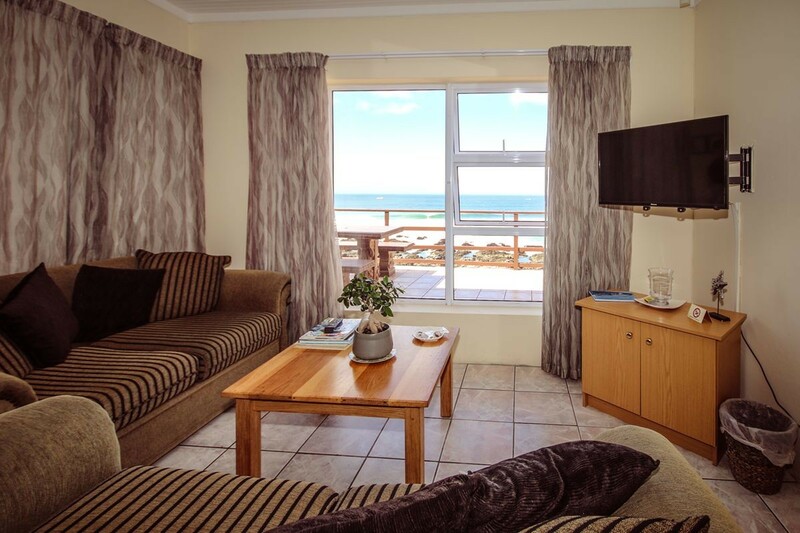 When you reach Beachview take the first right and then left into Seestrand Way. 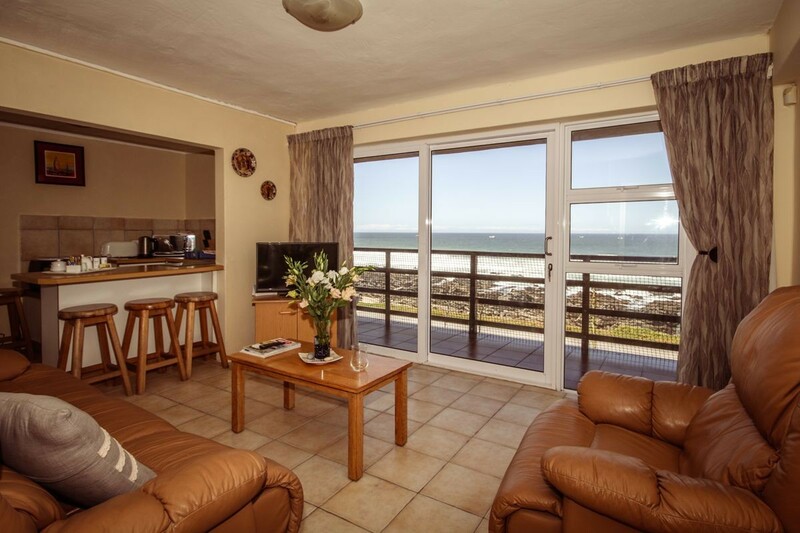 Dolphins View Guest House is at number 4 on your left.